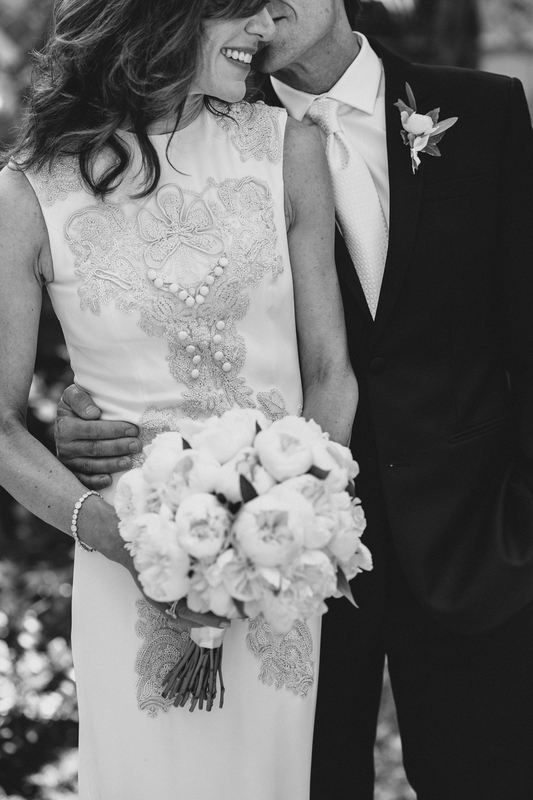 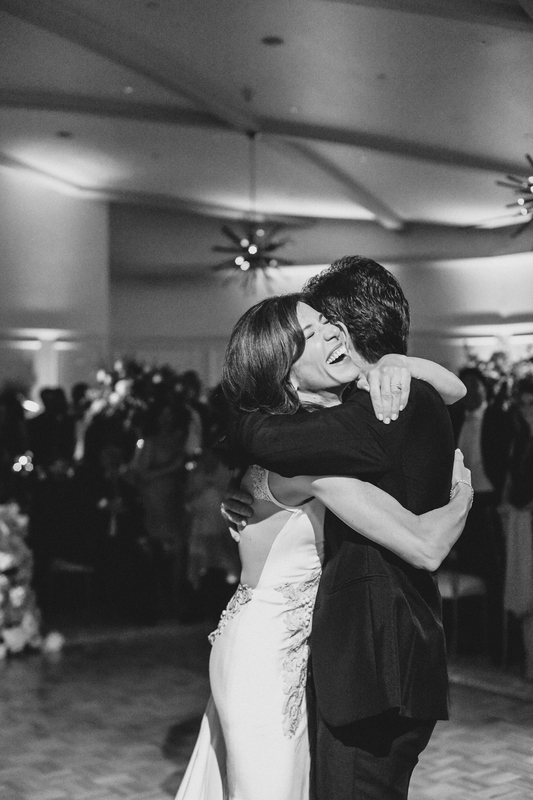 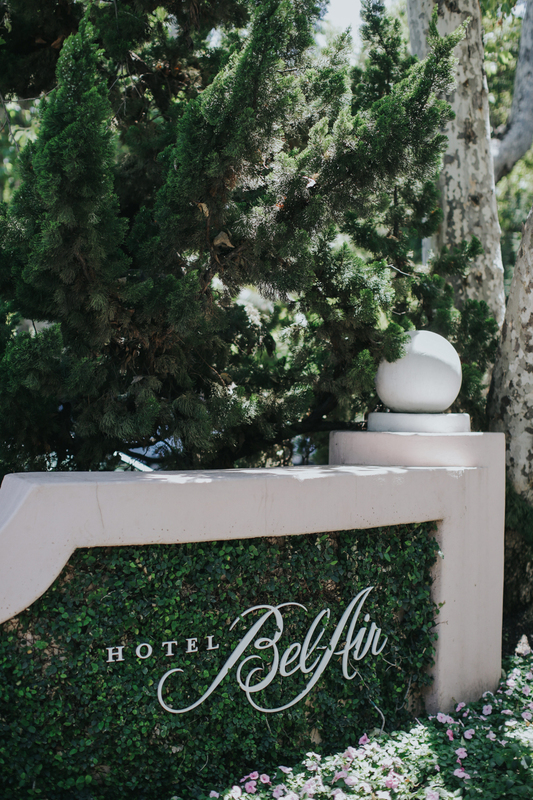 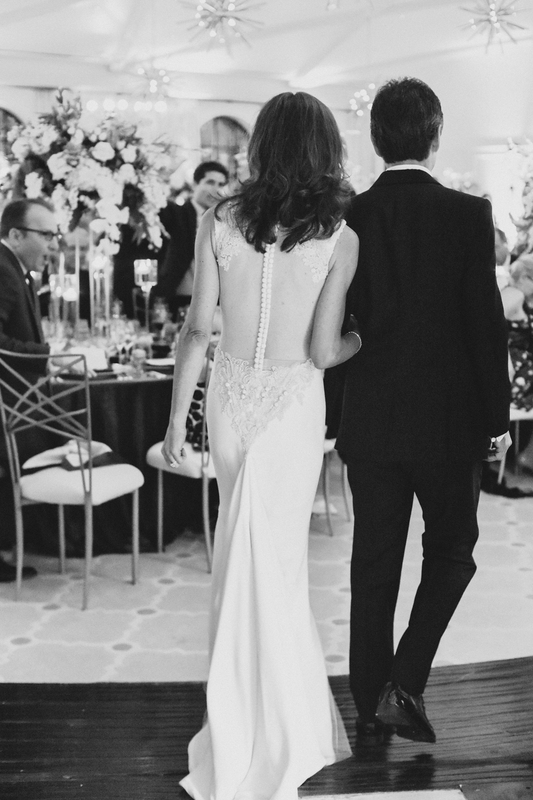 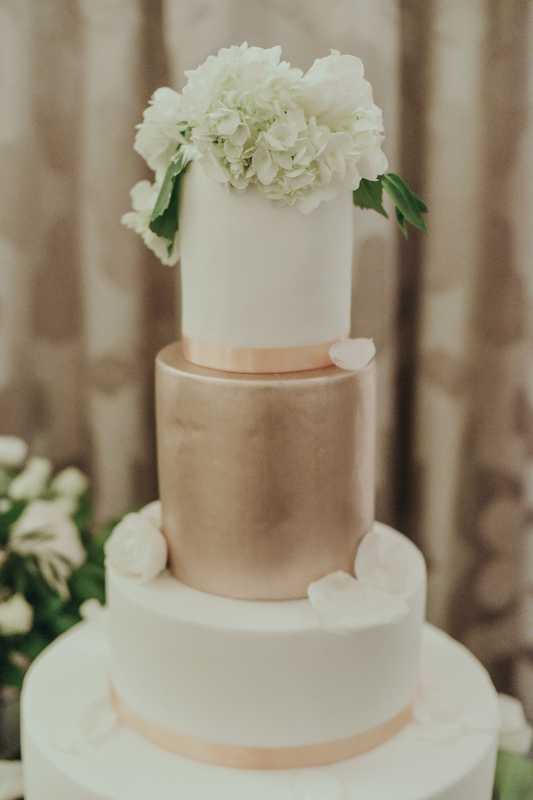 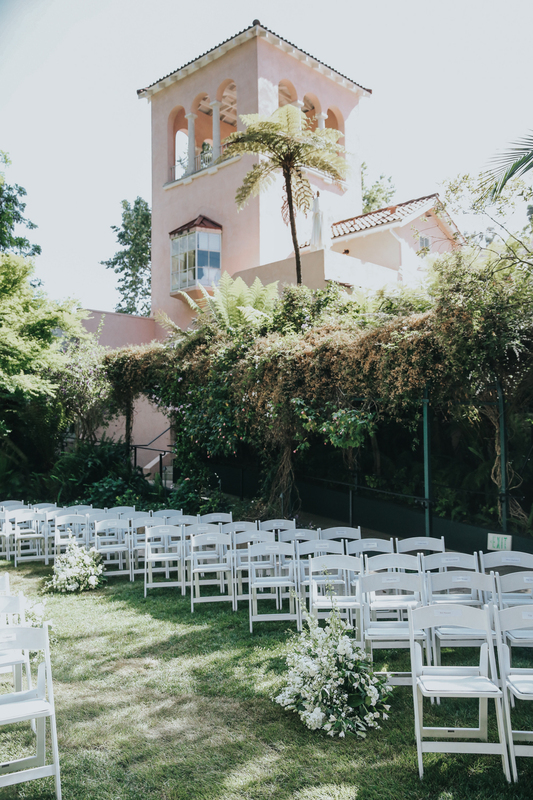 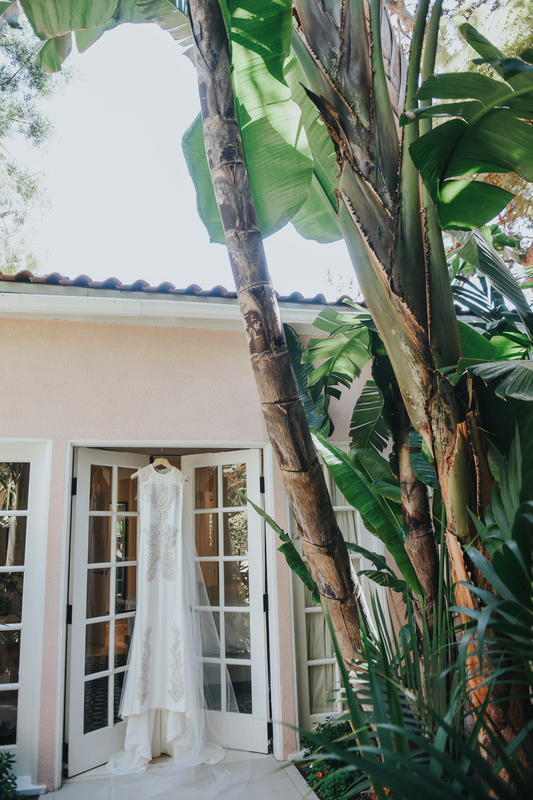 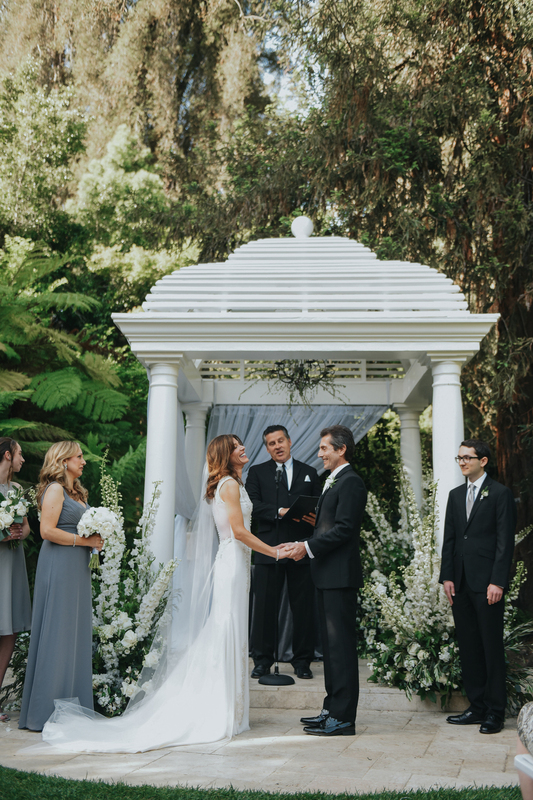 Peri and Steve’s glam wedding at Hotel Bel Air is one for the books. 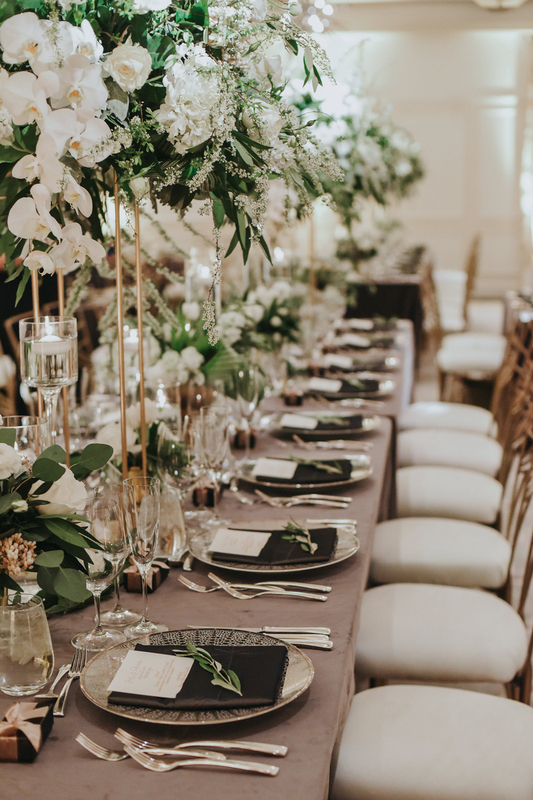 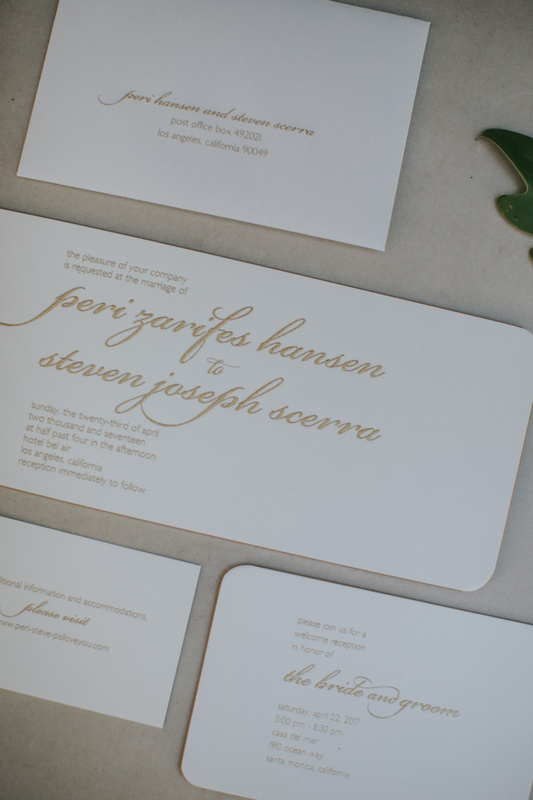 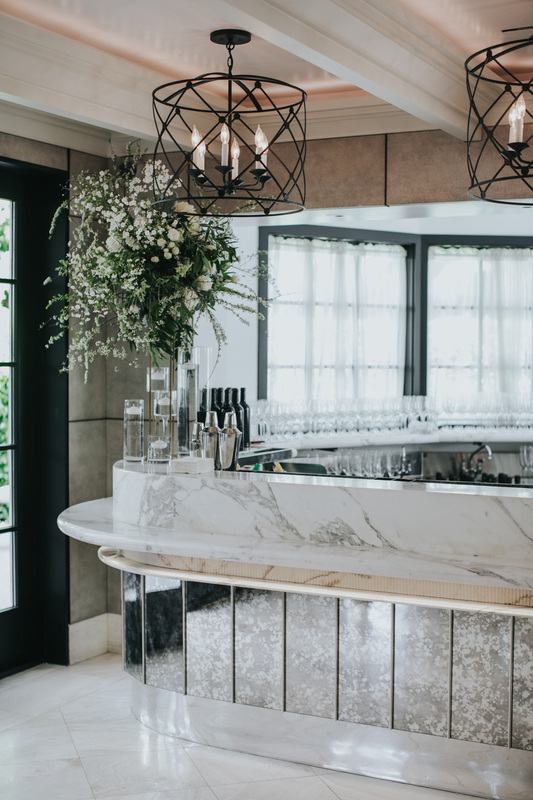 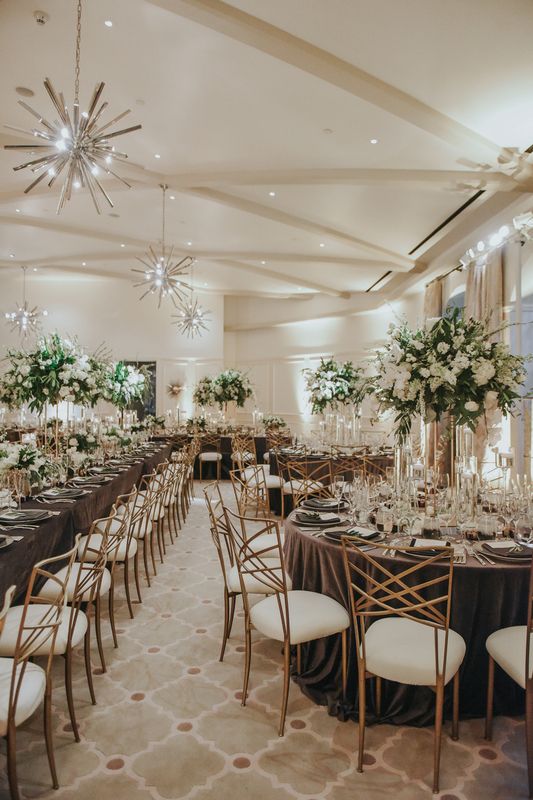 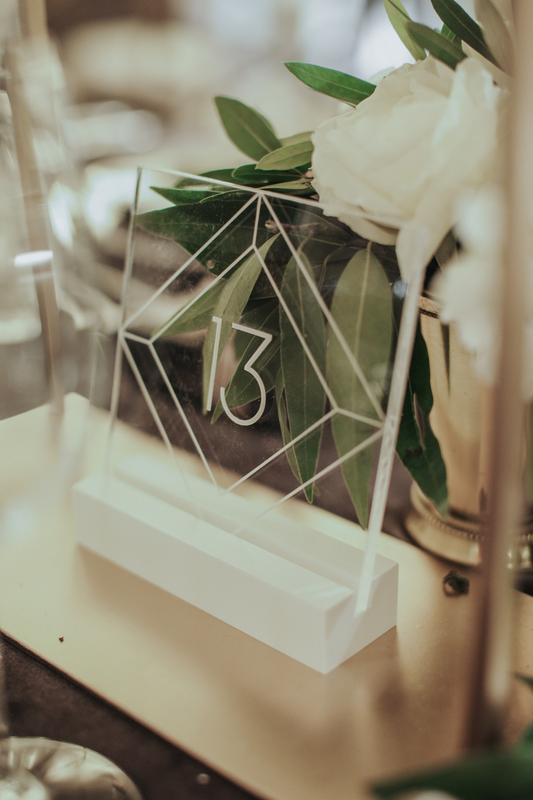 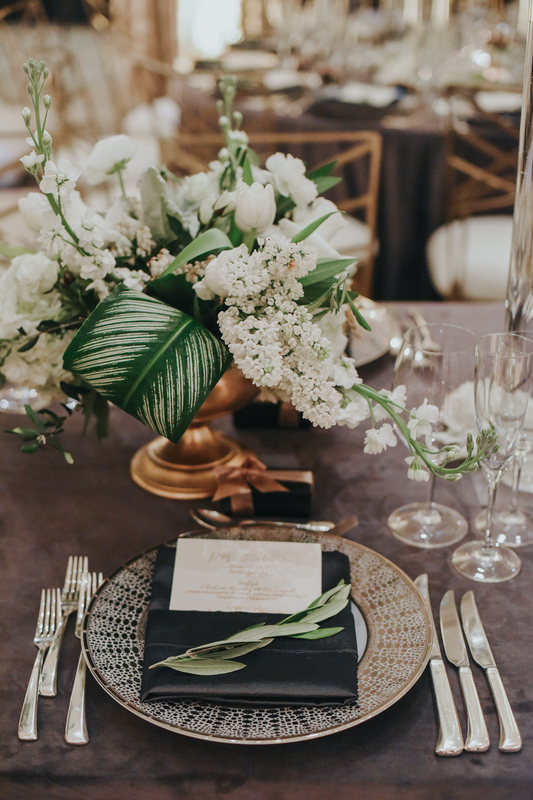 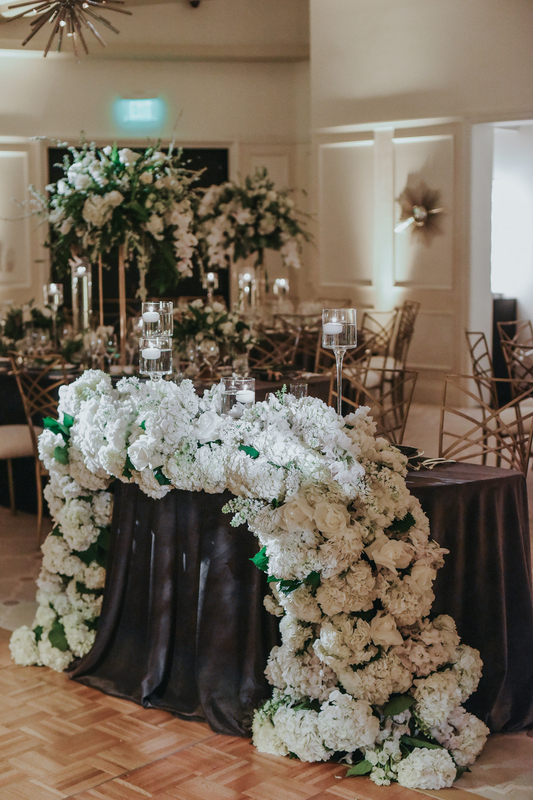 Planned and designed by Stephanie Grace Events, the design was, on one hand, “very formal, opulent, and elegant” yet also a “joyful celebration—warm, inviting, and so beautiful.” The florals are crazy-stunning and absolutely EVERYWHERE. 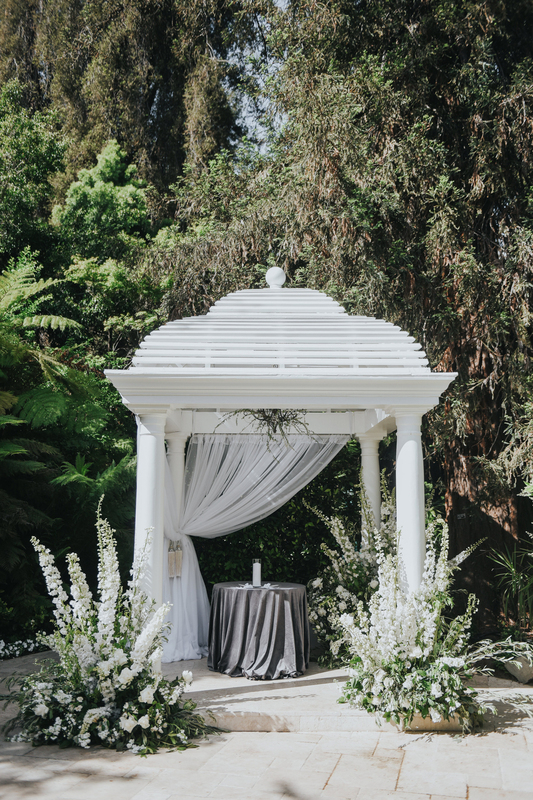 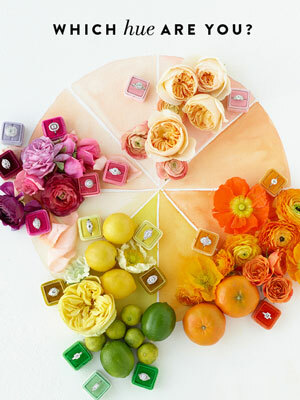 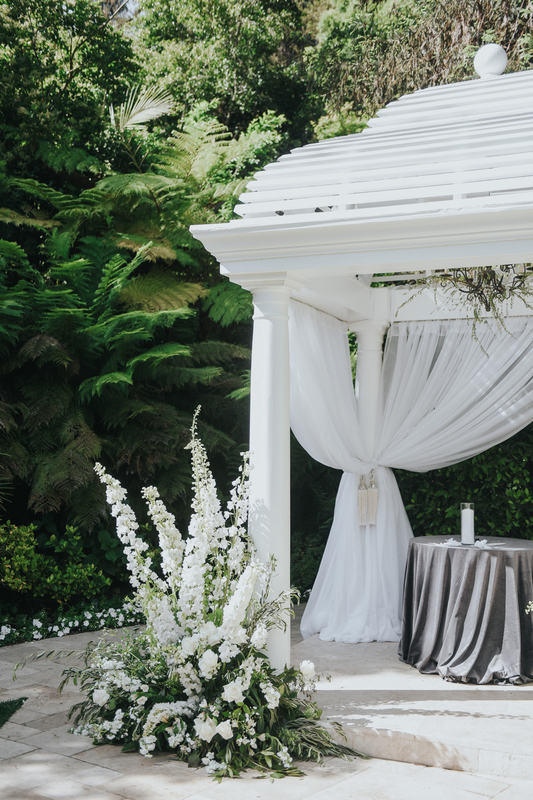 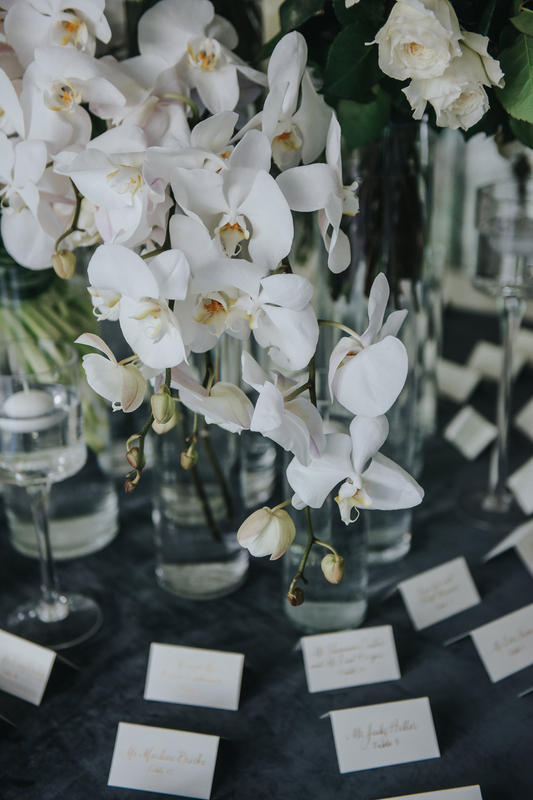 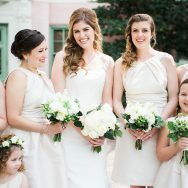 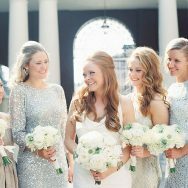 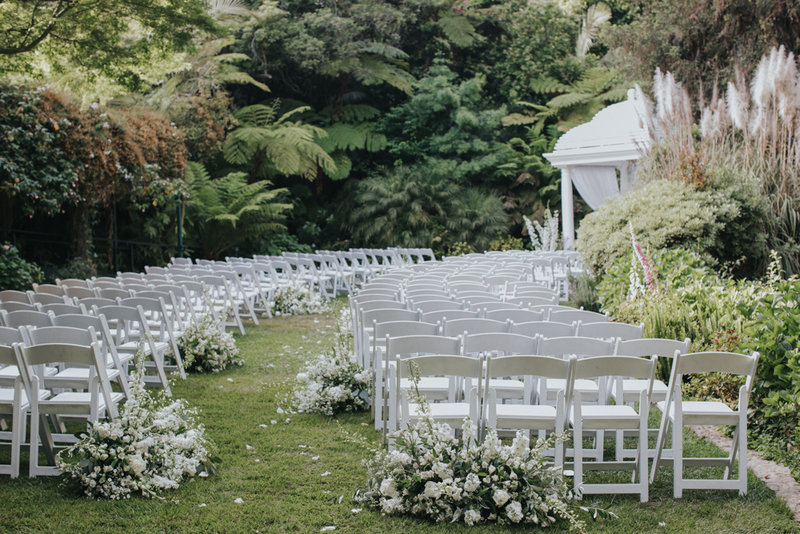 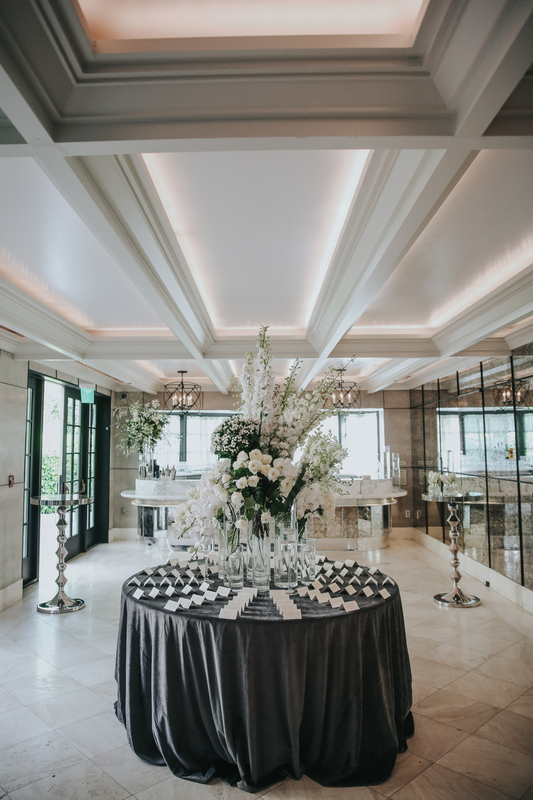 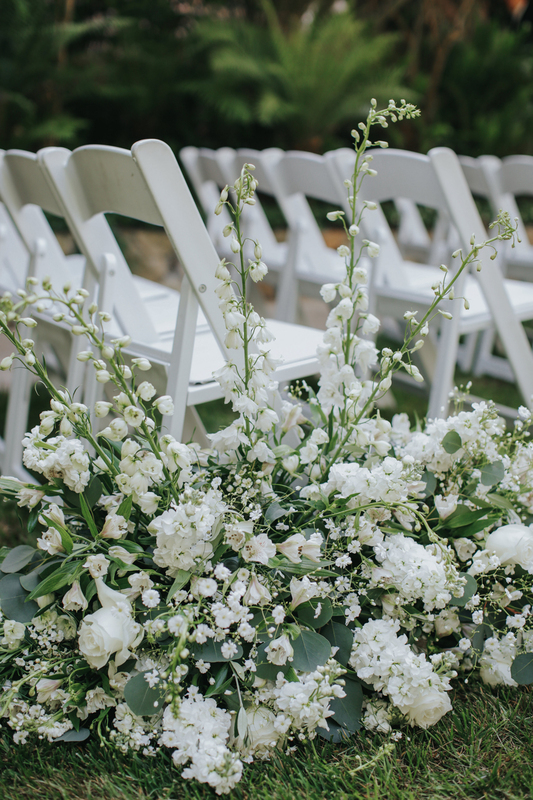 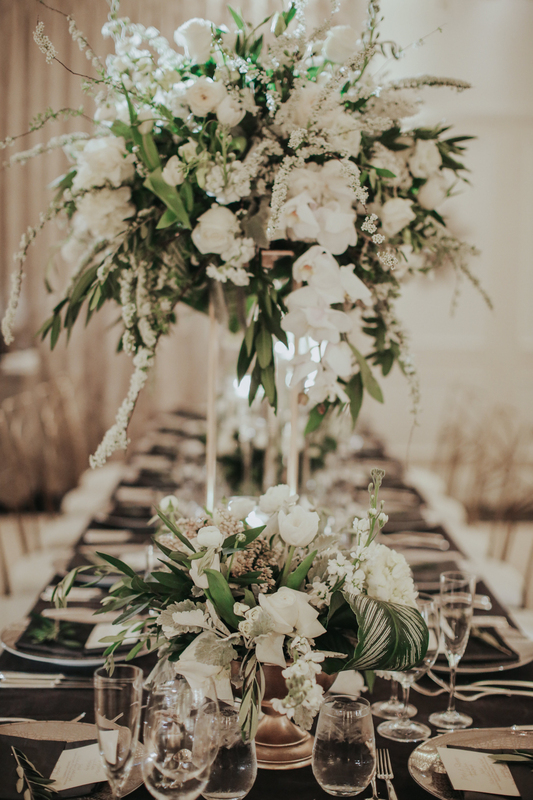 The all-white palette unifies the Stephanie Grace Events‘s use of every bloom under the stun and the result is spectacular. 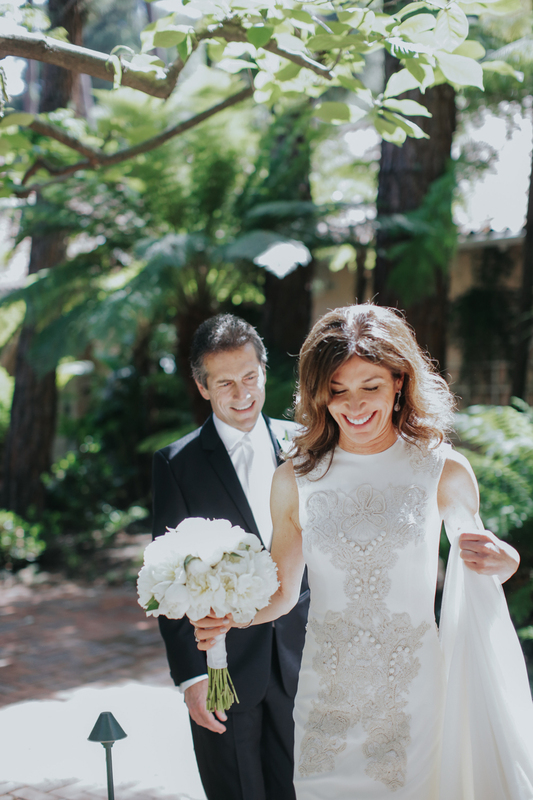 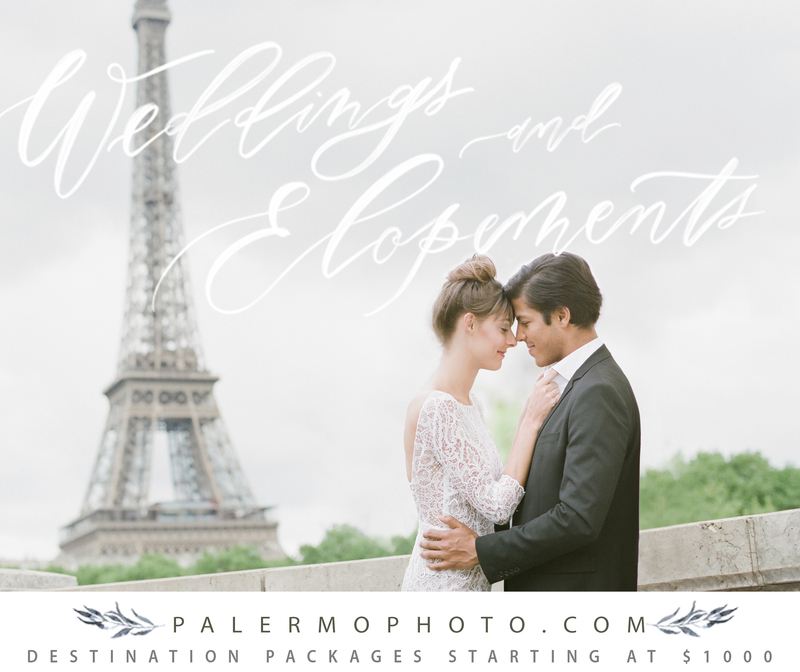 Peri’s textured Vera Wang gown is both details and textural, yet understated and elegant marrying perfectly into the look of the event. 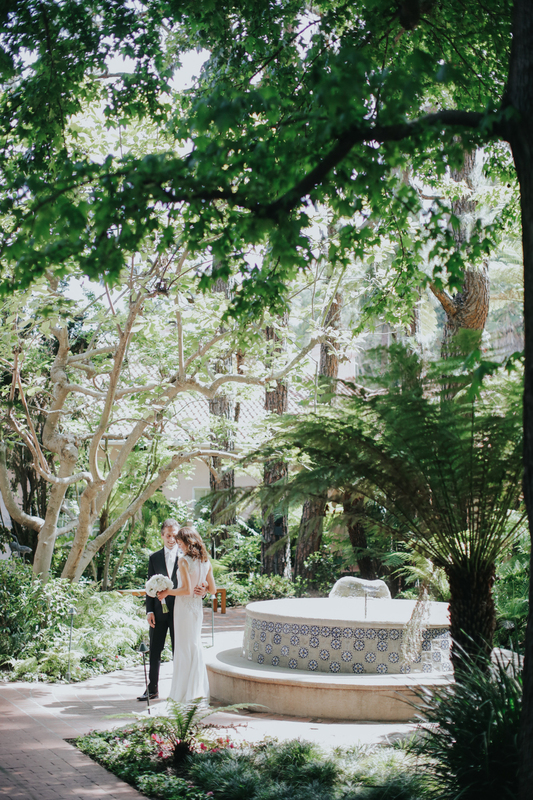 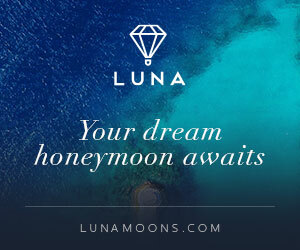 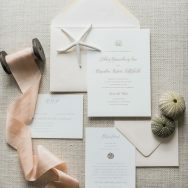 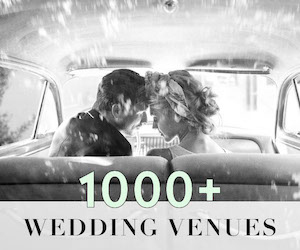 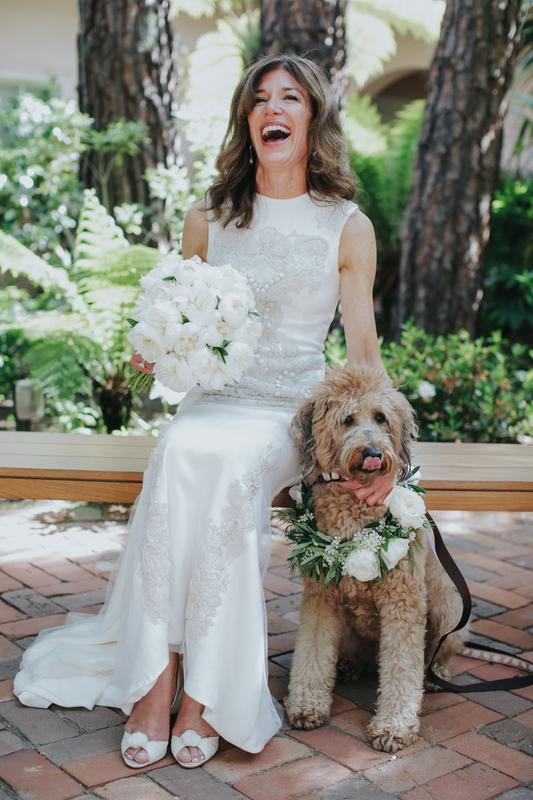 The couple enlisted L.A. based team Jenny Smith & Co. to capture all the moments and we’re thrilled to share their images with your today. 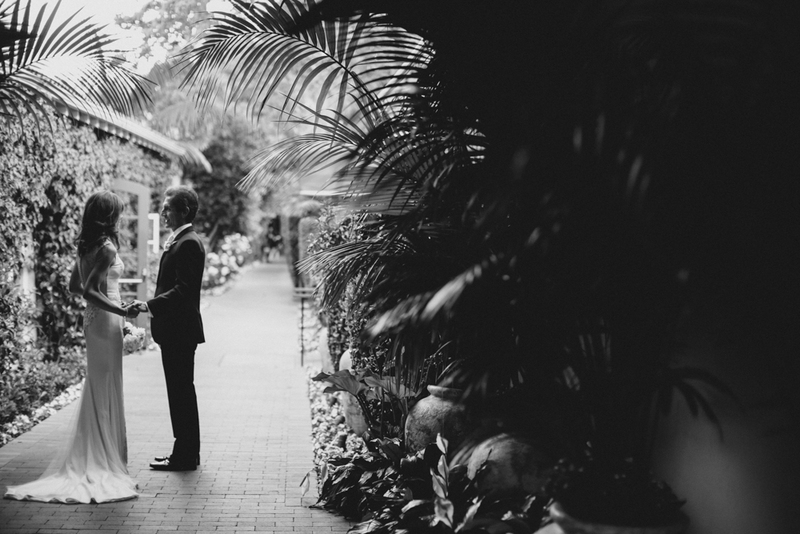 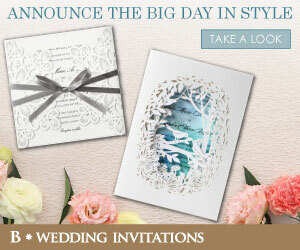 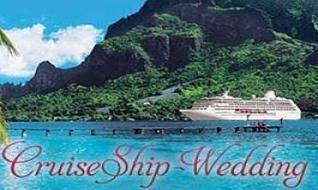 The Wedding Day of Peri & Steve from OBKFilms on Vimeo.